His challenge was a common one. 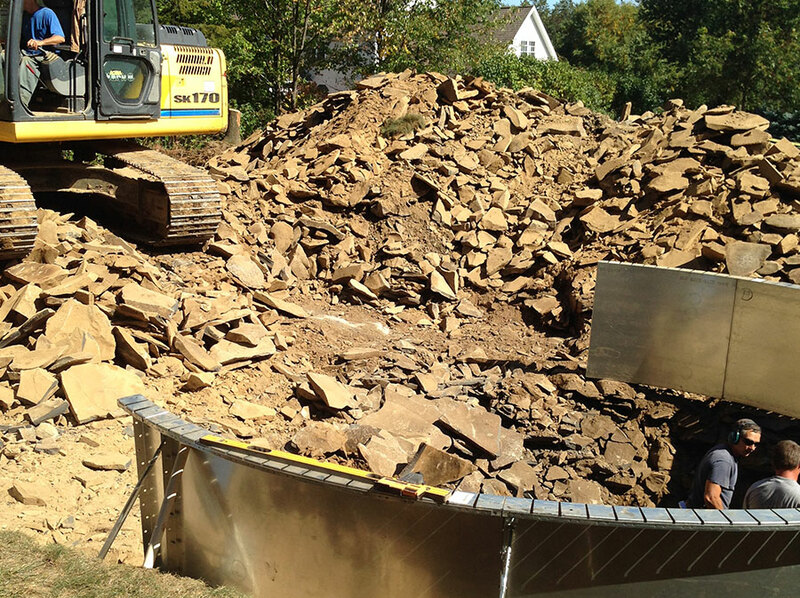 The ground around his house was rocky and he was concerned that it might be impossible to dig a pool at all. We assured him that we could do the job. Although Mr. Coppola’s assessment was correct—his yard was almost all rock—our heavy equipment ripped through the hard ground. 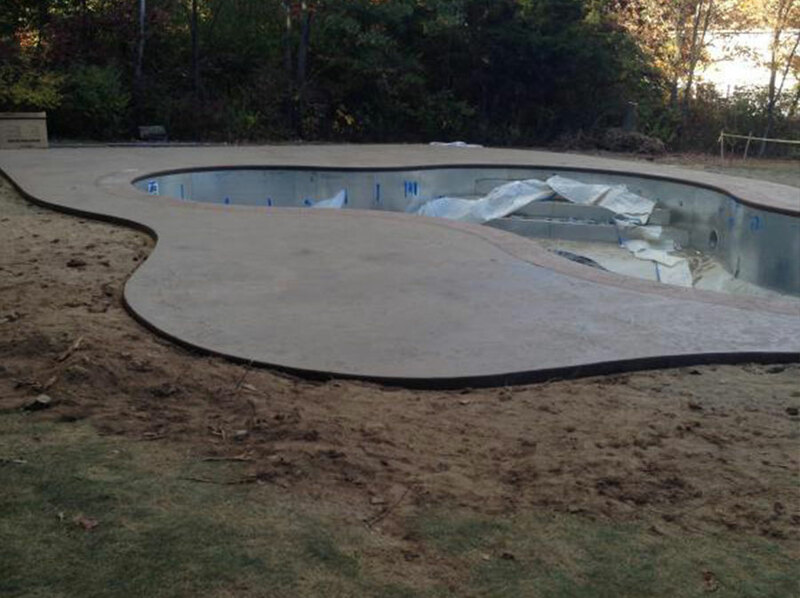 Even though the terrain slowed the work, we finished the project on time. Mr. Coppola weathered the next heat wave from the water. The decision to put in an in ground pool was not an easy one for us. 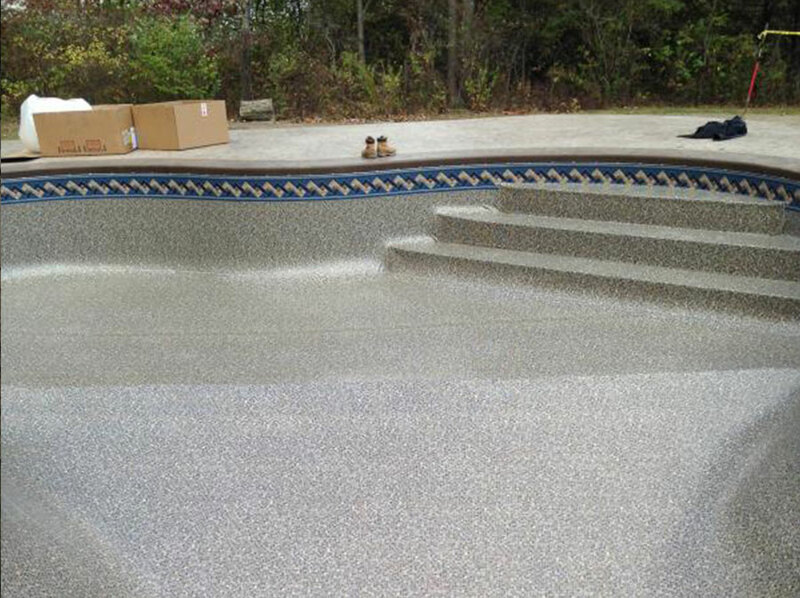 Picking a pool installer can also be nerve racking. 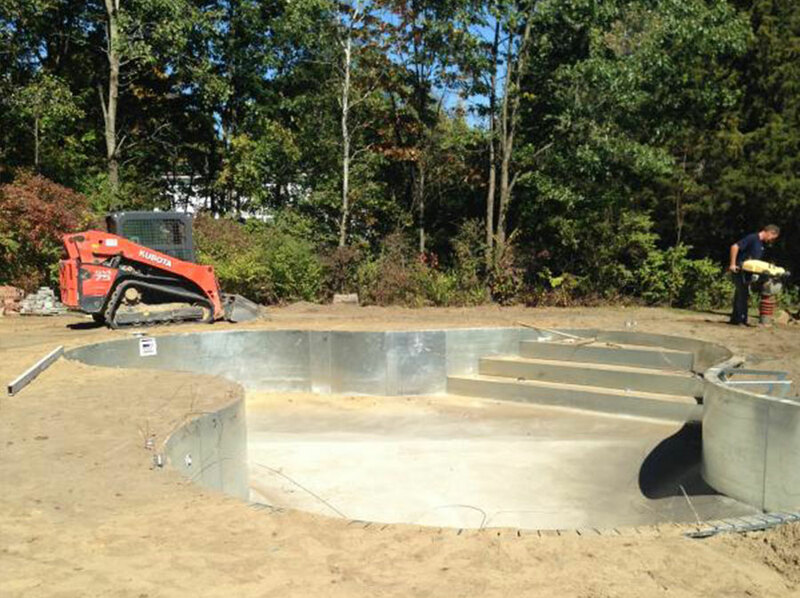 We decided to have Cuomo Country Pools install our pool and from beginning to end we could not have been happier. Not only are Gary and his crew professionals at what they but are also great people to deal with. From start to finish Gary and his crew handle everything from digging the hole to floating the concrete. They don’t use any contractors, everything is done in house which was great for us because they pay close attention to detail. 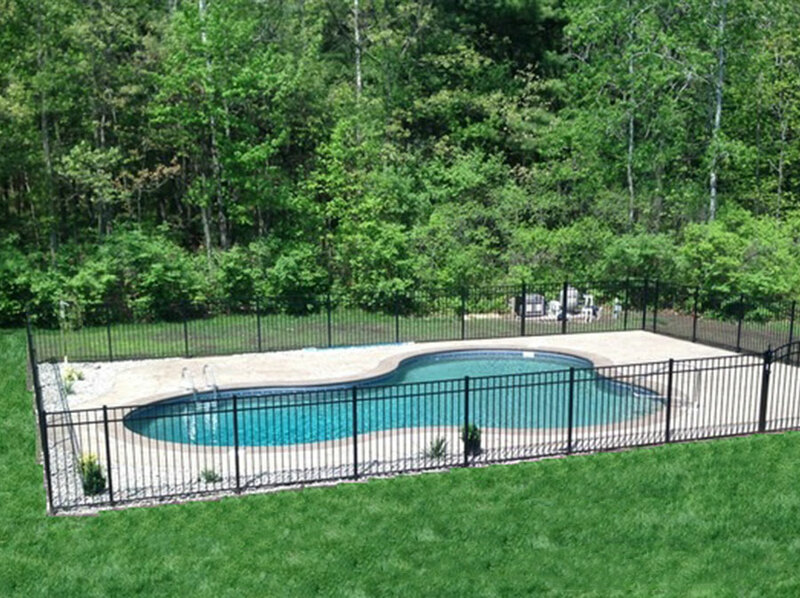 Cuomo Country Pools was the best choice for us.